As we’ve seen in previous posts, boto and cloudformation are both options for helping automate your AWS resources, and can even compliment each other. But not everyone will want to use Amazon’s CFN (which we covered in depth in the day 6 post) or a Python library, so I thought we’d explore some of the options for automating your usage of AWS in various programming languages. Boto is meant to be a Python library for interacting with AWS service. It mirrors the AWS APIs in a Pythonic fashion and gives you the ability to build tools in Python on top of it, to manipulate and manage your AWS resources. The project is lead by Mitch Garnaat, who is currently a Sr Engineer at Amazon. libcloud is a mature cloud provider library that is an Apache project. It’s meant to provide a Python interface to multiple cloud providers, with AWS being one of the first it supported and among the most mature in those that libcloud supports. The main Ruby options seem to be Fog and the aws-sdk gem. Based on a review of the supported services list and the aws library code, Fog currently has support for all the major AWS services. The aws-sdk gem is the official gem from Amazon that’s meant to help Ruby developers integrate AWS services into their applications, with special support for Rails applications in particular. jclouds is a Java and Clojure library whose goal is to a be a mature cloud provider library with support for many providers. It provides a Java interface to them, with AWS being one of the first it supported and among the most mature in those that jclouds supports. The SDK for Java is the official Java library from Amazon that’s meant to help Java developers integrate AWS services into their applications. 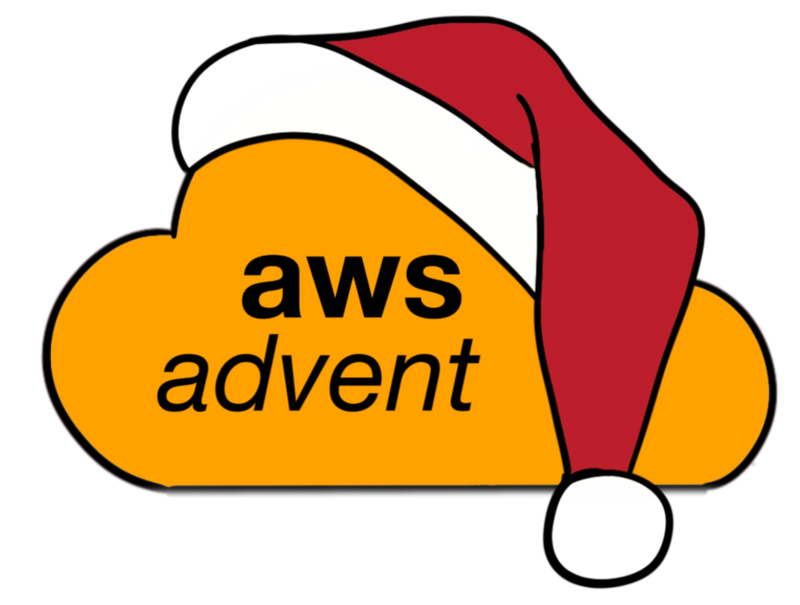 It currently supports all the AWS services. The SDK for PHP is the official PHP library from Amazon that’s meant to help PHP developers integrate AWS services into their applications. aws-lib is a simple Node.js library to communicate with the Amazon Web Services API. If you’re interested in learning more about aws-lib, see the Getting started page and read the source code.